Enter and send us your user e-mail address below and we will e-mail your password to you. 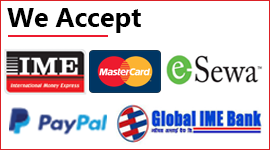 If you do not have a Net Online Shop Nepal Pvt. 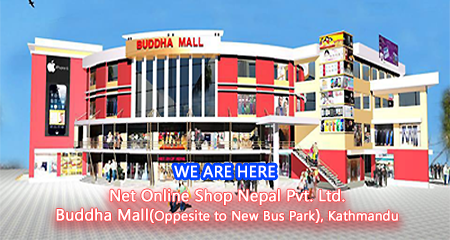 Ltd. Account, Please register a new account with netshopnepal.com and complete your purchase, query or phone order from below if you are on the way.